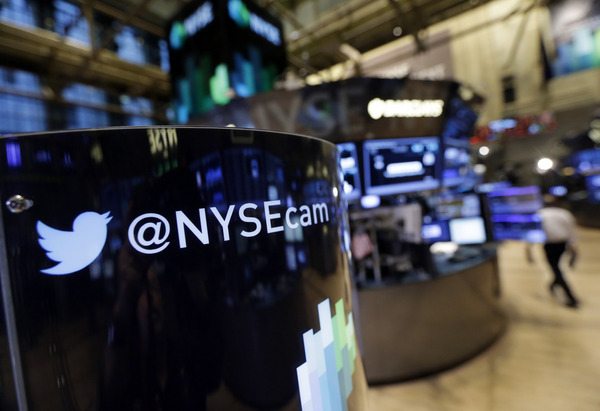 Shares of Twitter were helped on Friday after Stifel analysts initiated coverage of the blurb-based business with a “Buy” rating and $75 price target. Analysts Jordan Rohan and Michael Purcell said, ” They said this value is hard to quantify and does not yet show up in the company’s earnings. The analysts believe the company will harness the power of its position over time. “We believe Twitter is the most powerful, flexible, and disruptive of the social media platforms, giving it significant scarcity value. We believe this value is hard to quantify and does not yet show up in earnings,” wrote Rohan in a note to clients. Facebook which boast over 1.2 billion users provides a baseline by which Twitter can grow. Twitter currently has 232 million users and its advertising revenue has only just begun. 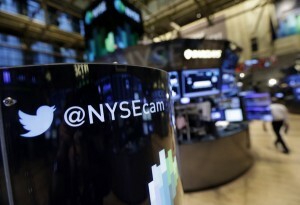 Shares of Twitter jumped 4 percent to $62.93 in afternoon trading. Its stock has price has more than doubled since its IPO in November at $26.